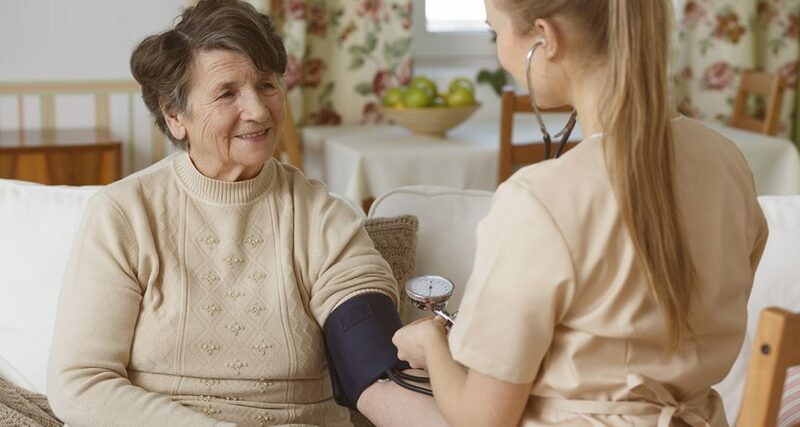 CareWell Services Southwest is committed to ensuring that no person is excluded from participation in, or denied the benefits of its programs or services on the basis of race, color, or national origin, as protected by Title VI in Federal Transit Administration (FTA) Circular 4702.1.A. Title VI of the Civil Rights Act of 1964 prohibits discrimination on the basis of race, color, or national origin in programs and activities receiving Federal financial assistance. Specifically, Title VI provides that “no person in the United States shall, on the ground of race, color, or national origin, be excluded from participation in, be denied benefits of, or be subjected to discrimination under any program or activity receiving Federal financial assistance” (42 U.S.C. Section 2000d). CareWell Services Southwest Title VI plan is available by contacting the Title VI Coordinator.